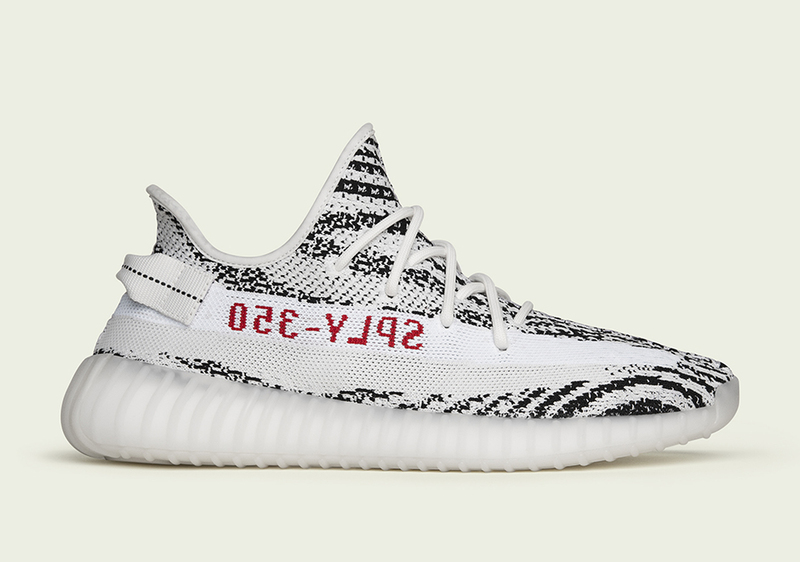 The adidas Yeezy Boost 350 V2 “Zebra” is officially restocking on June 24th, 2017. 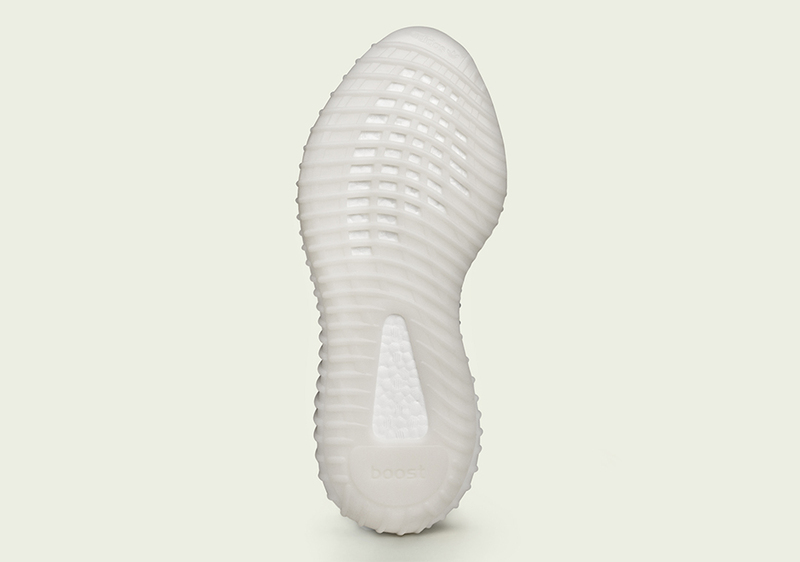 The shoes are currently live for reservations on the updated adidas Confirmed App in Belgium, China, Denmark, France, Germany, Italy, The Netherlands, United Kingdom, and the United States. 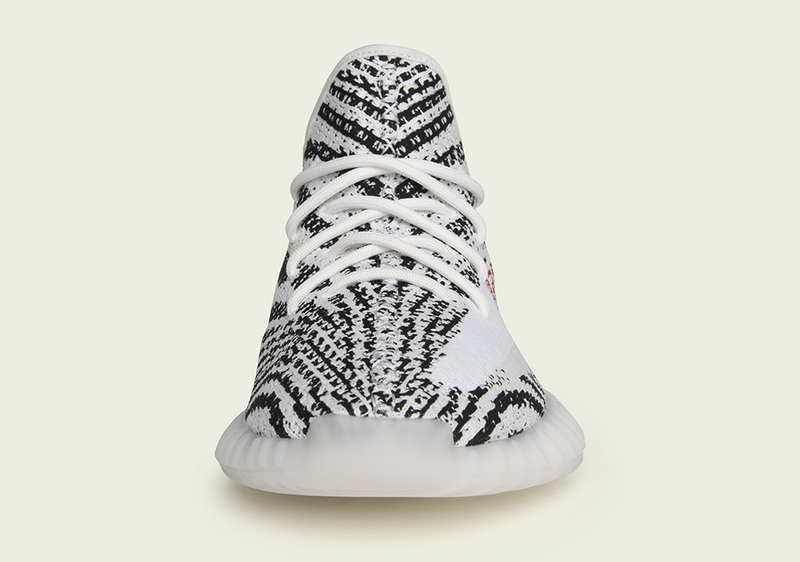 The Zebra Yeezys will also release at select retailers worldwide, and unlike the first release, this second drop will be much wider with higher quantity. Still, locking a pair in will prove to be difficult. 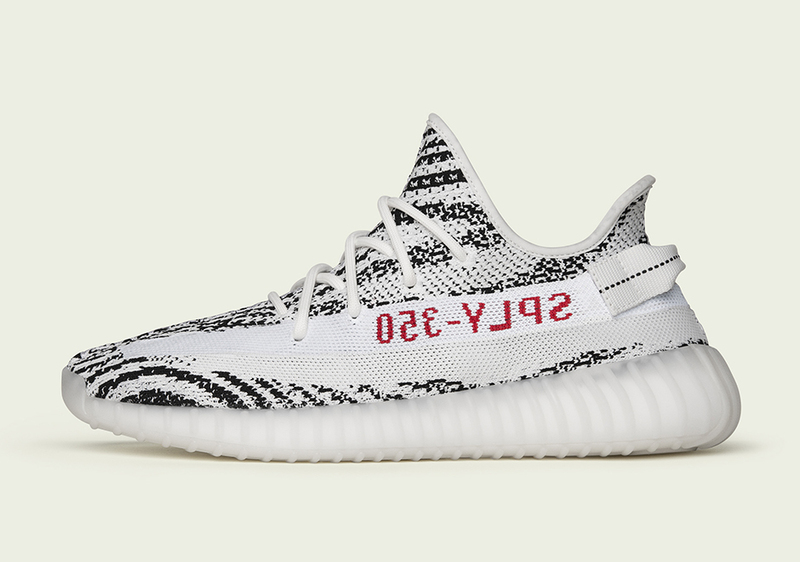 Will this drive down the re-sale price of the Zebra Yeezys? 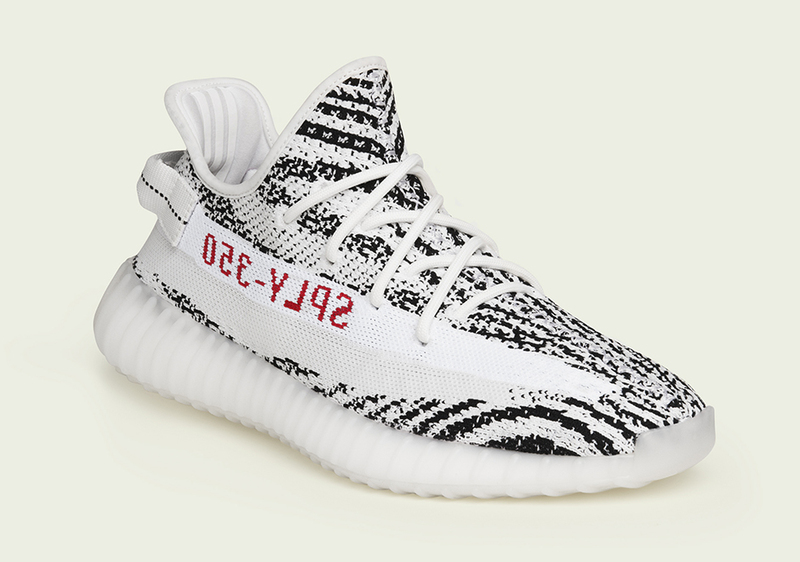 Stay tuned for the full store list for the adidas Yeezy Zebra and let us know if these are a must-have for you.